Back with a vengeance this month is the hugely popular dubstep fiend Eptic, who returns to Never Say Die with his 'Immortal' EP. A hugely versatile artist with an ever-growing fan base, the Belgian drops this new collection on June 29th. 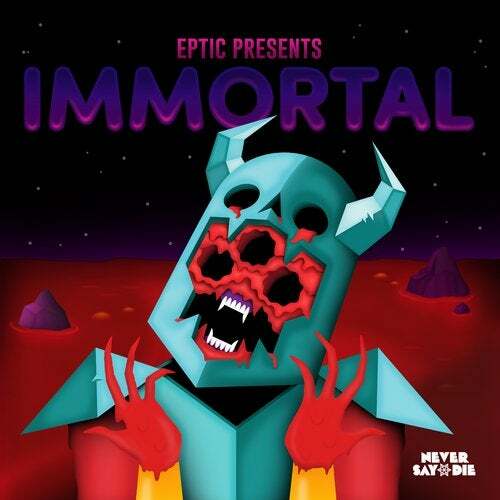 Once again displaying a creative eye behind his production, Eptic's 'Immortal' EP is another polished bass offering.